The technology behind Robotic Process Automation (RPA) has been around for more than a decade. With more and more companies looking at new ways to improve productivity and business performance, automation technologies have now gained mainstream prominence and business expectations are reaching a crescendo. RPA has ushered in the age of the ‘digital workforce’ with software robots that can be deployed to significantly reduce human intervention in any process that is rules-based, repetitive, time-consuming and prone to error, allowing human intelligence to be freed up for more meaningful and less mundane jobs. 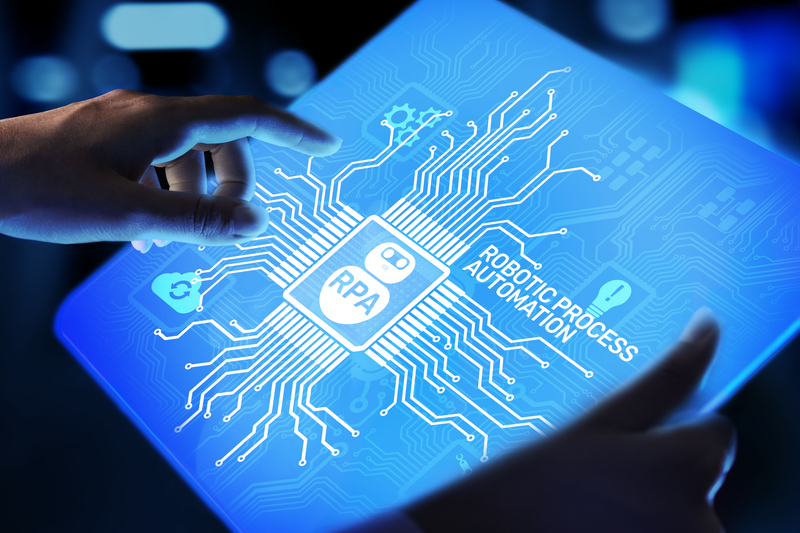 Typical use-cases for RPA include automation of processes such as Procure-to-pay, Claims Processing, Inventory Management, Data Recording and Migrations, among others. ‘Macros on steroids’ is a popular description of the technology which sounds simple, which in fact it is, when viewed within the safety of a company’s Centre of Excellence (CoE) or Innovation Lab. However, the true potential of RPA can only be realized when it is successfully scaled to the whole of the enterprise. That is where the apparent simplicity ends, and a large proportion of RPA implementations start to stumble. 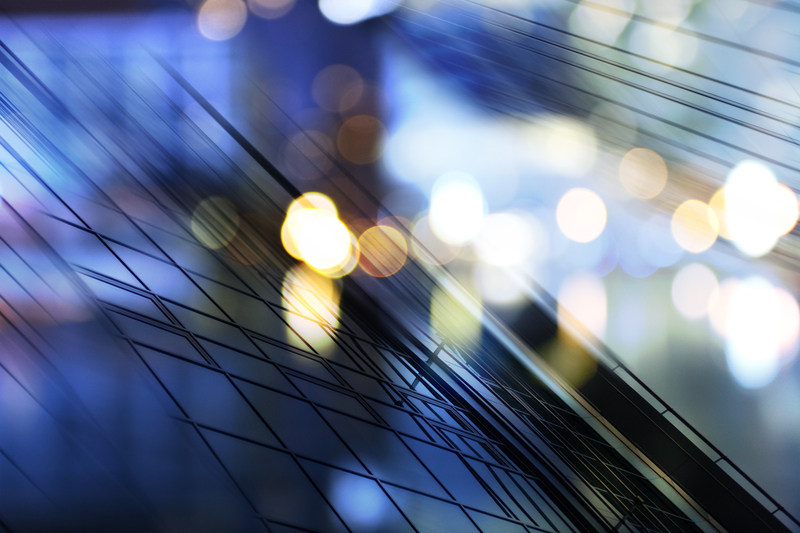 Companies that truly realise the transformative benefits of RPA are those that make the investment in a well-thought out RPA strategy, one that looks beyond the ‘pilot programme’ and focuses on making RPA maturity a business priority. These companies often report 4X greater returns on investment and enable 3X greater resource capacity through the implementation of their RPA strategy. They invest significant time and effort in ensuring they choose the right and the most optimised versions of their processes to automate. Such companies are characterised by significantly higher levels of IT and business alignment and hence scale RPA across different functions of the enterprise at a much faster pace than their peers. Coeus strongly believes in the promise of automation. We guide and often lead the thinking of our clients to make sure their expectations around RPA are realistic and that they understand the technology as well as cultural enablers of a long-term automation strategy. Taking this long-term capability view of automation allows our clients to scale from task-based automation to the eventual end-goal of intelligent automation using best of breed AI and deep learning capabilities. In our experience, the bedrock of a scalable and sustainable automation strategy is formed of 6 key constituents. Helping IT leaders achieve more from IT change initiatives, IT transitions and transformations.